You’ll love this moist and delicious keto zucchini bread. It’s slightly sweet, packed with hidden veggies, and topped with crunchy walnuts. Yum! 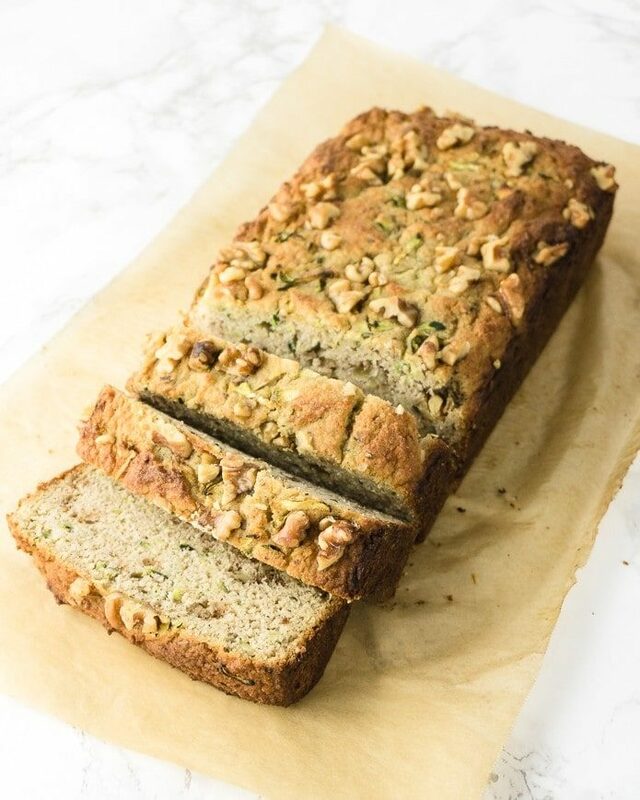 Zucchini bread is a great recipe to make in the summer when your garden is overflowing with zucchini, and you need to find a way to use them all up! But this recipe is so tasty that I predict you’ll want to make it all year round. I love making low-carb recipes that recreate the taste of my favorite traditional recipes. And this recipe definitely does the trick. This zucchini bread is so good, you won’t believe it’s low carb! 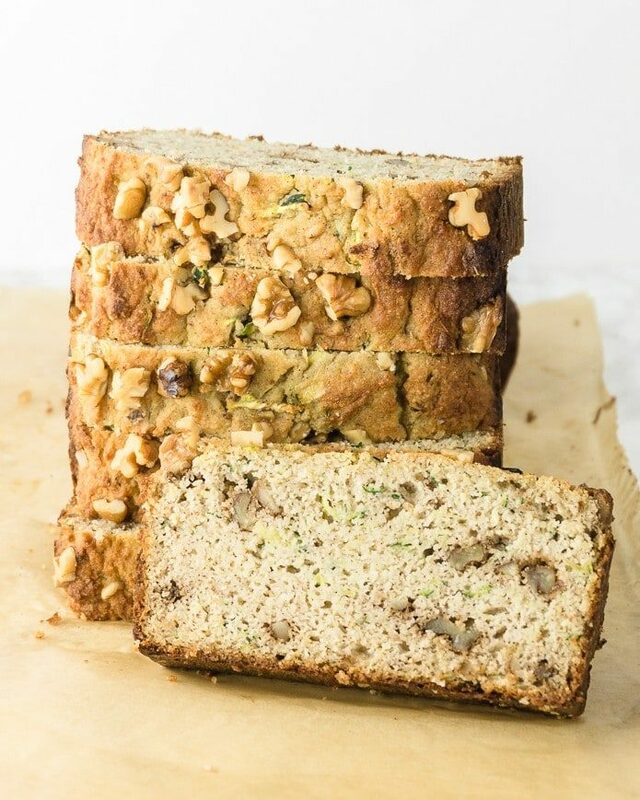 This recipe for keto zucchini bread with walnuts has just the right amount of sweetness. It’s not as sweet as a cake, let’s say, but perfect for breakfast or an afternoon snack with coffee. 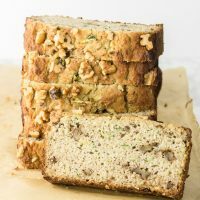 If you wanted to make this zucchini bread sweeter and serve it for dessert, you could add some chocolate chips or top it with delicious cream cheese frosting. This keto zucchini bread recipe starts off with — you guessed it — fresh zucchini. Zucchini adds moisture, texture, and tons of nutrients to baked goods. I like to grate fresh zucchini using a standard box grater, but you could also grate it with the grater attachment on a food processor. For this recipe, I don’t usually need to remove excess moisture from the zucchini before I add it to the batter. That said, if your zucchini seems especially watery, you may want to remove some moisture before you add it to the bread batter. To do this, use clean hands to squeeze the grated zucchini over a bowl to remove excess moisture. Or, you can place the grated zucchini in a sieve over a bowl and press on it with the back of a spoon to remove moisture. Another tip I recommend is to add the zucchini at the very last stage of the mixing process, and to fold it in gently until just combined. This keto zucchini bread calls for a handful of low-carb baking ingredients. Almost all of them are pretty common — like butter, eggs, baking powder, and salt. And if you do some low-carb baking, you probably already have the rest of them on hand– like almond flour, coconut flour, xanthan gum, and sugar-free sweetener. 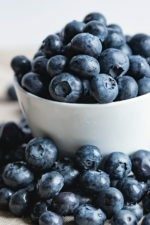 Now that gluten-free and low-carb diets are becoming more popular, its easy to find almond flour, coconut flour, and even xanthan gum in your local grocery store. If not, you can pick some up online on Amazon. Almond flour is a great low-carb substitute for traditional flour. Look for a blanched almond flour with a super-fine texture for best results. Try to avoid the coarser almond meals, as using it will make your bread too dense. 1 cup of almond flour has about 10 net carbs. Coconut flour is another useful, high fiber, low-carb baking ingredient. Coconut flour is made from ground and dried coconut meat. A little bit of coconut flour goes a long way, so this recipe call for just ¼ cup. ¼ cup of coconut flour has about 6 net carbs. Xanthan gum is a binding agent that takes the place of gluten in this recipe. You can find it in the baking aisle or online. And finally, erythritol (Swerve) gives this keto zucchini bread a bit of sweetness. Even though I used erythritol, you can use any sweetener you like. 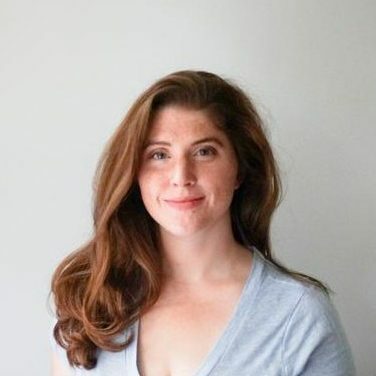 If you aren’t following a keto diet, you could even use honey or coconut sugar. And all that said, feel free to adjust the sweetener amount depending on how sweet you like your keto pancakes. Remember that most of the sweetness will come from the syrups and toppings you choose. Keto bread recipes can be a bit trickier to make than traditional wheat flour recipes. 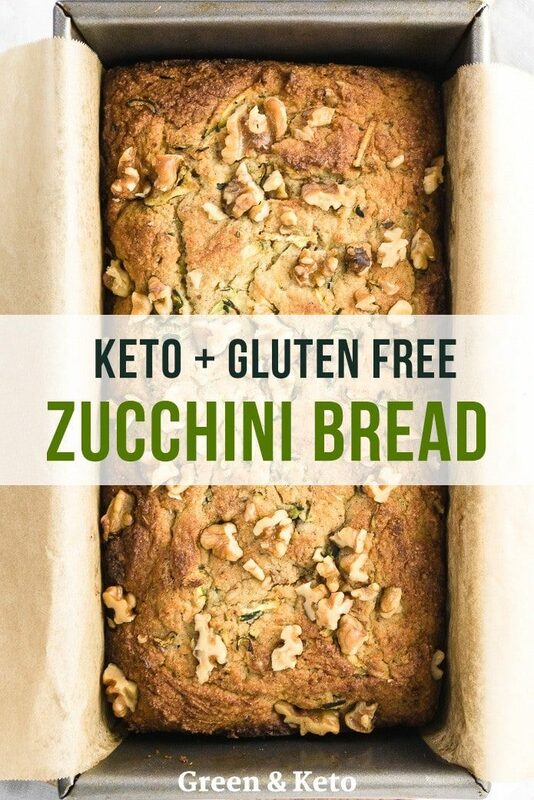 Here are some tips to help you make the best keto zucchini bread. Finely grate the zucchini, and wring out excess moisture if necessary. Use a good quality non-stick pan, and prepare it with non-stick spray and a parchment paper “sling” to help you remove the bread once it’s baked. If you find that your zucchini bread is browning too quickly, you can cover the pan with foil. You can cover the pan for the last 15 minutes or so of baking so that the top doesn’t over-brown. Let the zucchini bread cool in the pan. 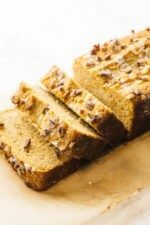 Gluten-free quick-breads are tender and crumbly when warm. So, it’s best to let the zucchini bread cool in the pan before slicing it. 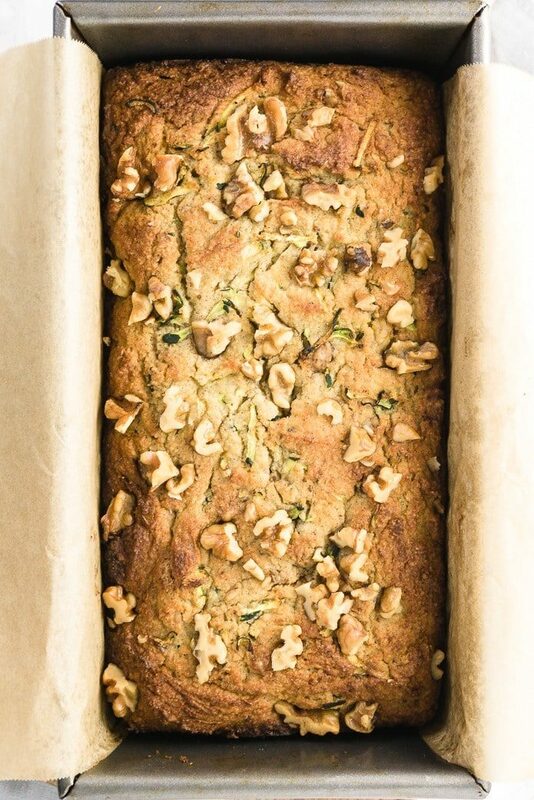 You can also bake this zucchini bread as muffins, instead of a loaf. This way to can make perfectly pre-portioned breakfasts that so easy to grab on a busy morning. To do this, divide the batter into well-greased or paper-lined muffin cups. Bake at 350 for approximately 25-30 minutes. This zucchini bread — especially the muffin variation — is great keto meal prep recipe. In fact, one of the best things about this recipe is that the zucchini bread freezes really well! To keep zucchini bread fresh, first, make sure you let it cool completely. Then, you can store it wrapped tightly in plastic wrap or in a lidded storage container. Keto zucchini bread will keep well at room temperature for a day or two — any longer than that and you may want to consider freezing it instead. To freeze keto zucchini bread, remove the zucchini bread from the loaf pan and let it cool completely. You can choose to freeze the loaf whole, or slice it first so you can freeze individual slices. Wrap the loaves or individual slices in plastic wrap. For extra insurance, you can then place them in large “zip” freezer bags. 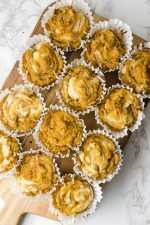 If you like baking keto baked goods, you may also like my Keto Pumpkin Bread, Keto Blueberry Muffins, Keto Pumpkin Cream Cheese Muffins, or Keto Vanilla Cupcakes. If you try this recipe, let us know! Leave a comment, rate it, and don’t forget to tag a photo #greenandketo on Instagram. Happy baking! 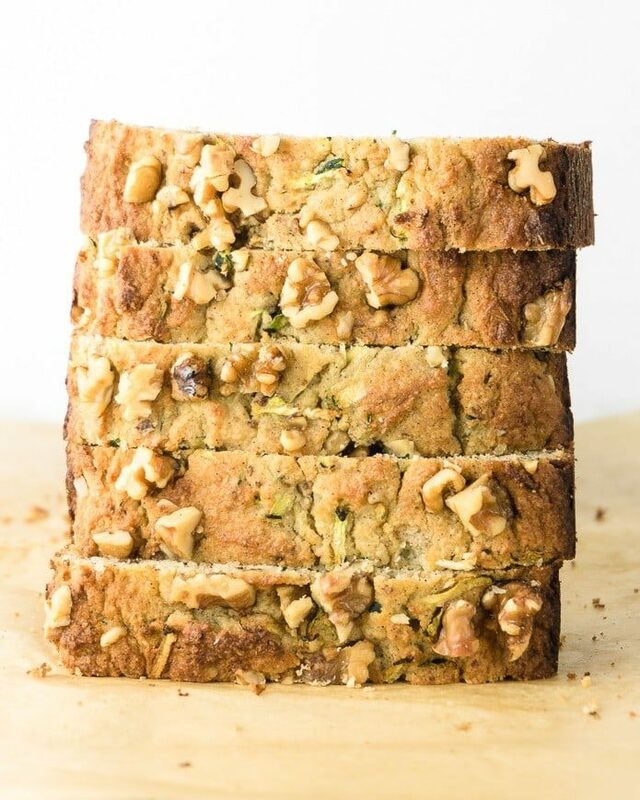 Delicious keto zucchini bread that's slightly sweet, packed with hidden veggies, and topped with crunchy walnuts. It’s a healthy keto quick bread recipe that you can serve for breakfast, a snack, or dessert. Preheat the oven to 350°F. Grease a 9"x5" loaf pan, and line with parchment paper. In a large mixing bowl, cream the butter and sweetener together until light and fluffy. Add the eggs, one at a time, and mix well to combine. Stir in the vanilla. In a separate bowl, stir together the almond flour, coconut flour, baking powder, cinnamon, xanthan gum, and salt. Break up any lumps of almond flour or coconut flour. Add the grated zucchini, and fold it in gently. Pour the batter into the prepared loaf pan. Bake for 50 - 55 minutes, or until a toothpick inserted into the center of the loaf comes out clean. If the bread is browning too quickly, you can cover the pan with a piece of aluminum foil. Nutrition Information: 171 cals, 15g fat, 5g protein, 5g total carbs, 3g fiber, 2g net carbs. Each serving size is 1/12 of the recipe. A note about macros: The nutrition information provided as a courtesy was calculated with My Fitness Pal with the recommended brands and ingredients. All brands are different, so please verify the macros with your specific ingredients to ensure accuracy. Want to add cream cheese frosting? Beat 4oz of softened cream cheese, 2oz of softened butter, and 1/2 cup of powdered Swerve together in an electric mixer. Add a tsp of vanilla and a pinch of salt to taste. This will make a little less than 1 cup of frosting. Want some chocolate chips? Feel free to add 1/2 cup of mix-ins to the batter before baking. Want zucchini bread muffins instead? Divide the batter into greased muffin tins. Be sure to reduce the baking time. 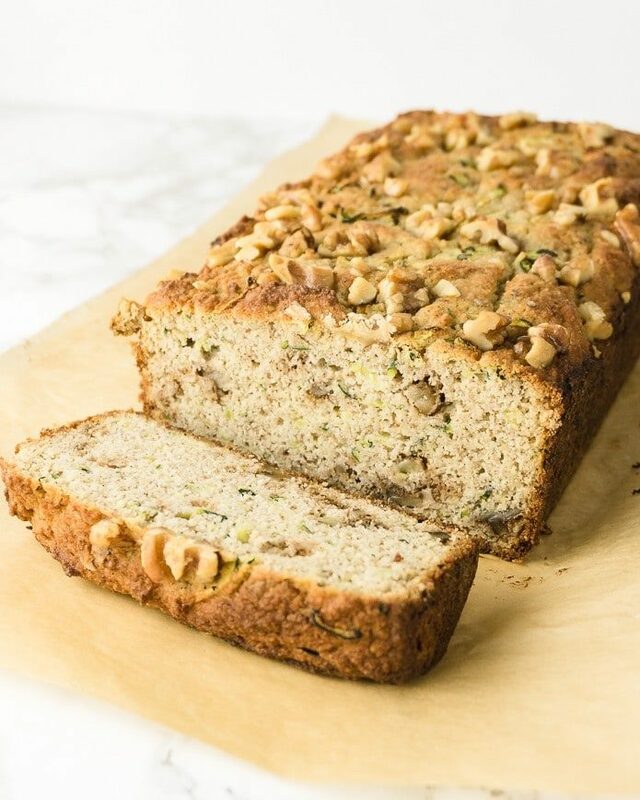 How much almond milk do you use in the zucchini bread? The amount is not given in the recipe. My apologies! That was a typo. There is no almond milk in the recipe. Thanks for the comment. Do you grate the zucchini with the skin on, or peel first? I left the skin on, both for extra nutrients and convenience. Thanks for the comment! could Coconut flour replace the almond flour? My son has nut allergies. You talked about Xanthan gum and it isn’t listed in the ingredients. Is this a typo? It is optional, though the bread will be more crumbly without it. I don’t usually leave comments on anything but I just have to say; wow- this was SO DELICIOUS. I’m so impressed! Thank you!! Just following up on an earlier question re: coconut flour… is it 1/4 cup as stated in the notes or 1/2 cup as stated in the recipe? How long do you bake if making muffins? The muffins were DELICIOUS! Making again tomorrow! I was short on the zucchini measurement so added unsweetened coconut YUM!Also substituted Flax seed for the Xanthan gum as I didnt have any….perfect and filling breakfast treats! My bread didn’t set in the middle after the suggested baking time. Also, for lack of a better term, the loaf turned out very wet. It’s not wet like moist, it’s wet like a soaking dish rag that needs rung out. That said, the flavor is very good, I’m just not sure I can get over the texture. Any thoughts on what I did wrong? I did mash the extra moisture out of the zucchini. Hmm, sounds like it may have needed to bake longer? I made this exactly as your recipe states, with the exception that I made muffins and left out the nuts. They are delicious. However, there is no way they are only 2g NET carbs. I plugged everything into MFP and it came out to 11g NET carbs. I thought that can’t possibly be right, so then I imported your recipe into MFP to ensure no mess ups on my end. That time it came out to 13.2g NET carbs. Lesson learned. Figure out the nutritional information BEFORE making recipes and eating results. I’m glad you liked the muffins! What probably happened is that MFP added carbs from the Swerve. Swerve sweetener has 4g carbs per teaspoon. Although this sounds very high, the body doesn’t metabolize these carbs — so most people subtract Swerve from net carbs.